Power Flush Plumbing are leading specialists in all aspects of plumbing. 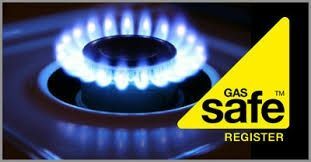 As part of a wide range of services, we have expertise in Boiler repairs,servicing and replacement,Saniflo Macerator repairs, appliance installations, shower repairs, drainage and bathroom installations. Based in London, our services are available to all domestic clients.and Landlords. We are willing to travel long distances from our base which means we can carry out work throughout the whole of North and East London. Established for over 30 years, this is a family run business which has built up a good reputation in the area with our skills and services. All work is carried out by a fully qualified and experienced engineers who are also extremely dedicated to providing a great value for money service. We offer a high quality of service and our rates are very competitive. So! If you want a leading plumbing and drain specialist in London, contact Power Flush Plumbing today. Remember... We have expertise in Saniflo Macerator repairs and unblocking in Central London, appliance installations, shower repairs, drainage and bathroom installations. 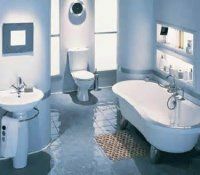 We can also supply top quality Saniflo Macerators at affordable prices including installation. For more information about Shower Repairs in North London or Power Flushing in East London Call today using the details on our contact page.